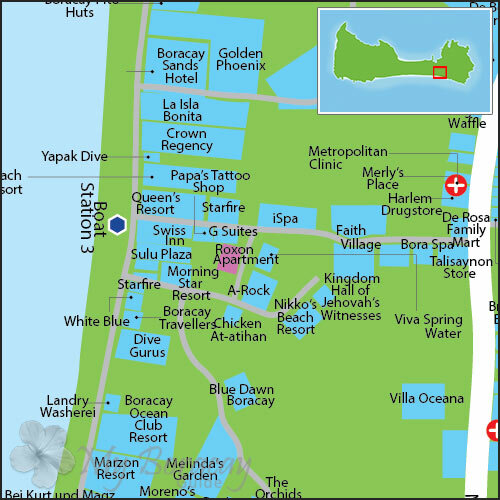 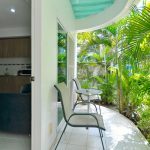 Roxon Apartments is a 12-unit resort managed by an Australian registered builder, located only a few minutes away from the White Beach Station 3. 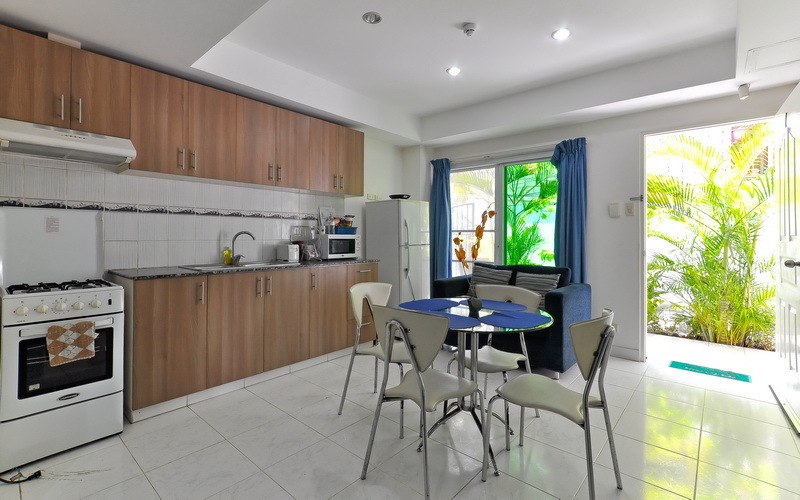 Each apartment is fully furnished and comes with an entertainment system, kitchen, as well as a balcony with outdoor seating area. 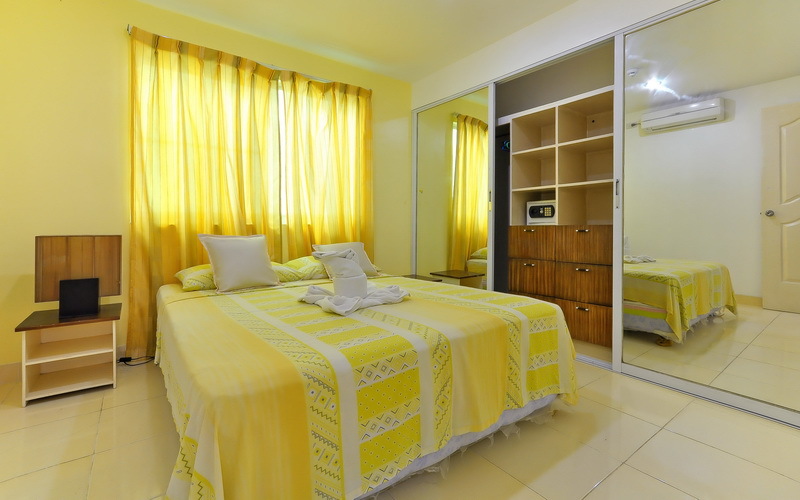 All other amenities such as a 42” cable TV, air conditioning, hot and cold shower, in-room safe, double-door refrigerator are also provided. 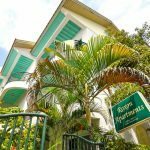 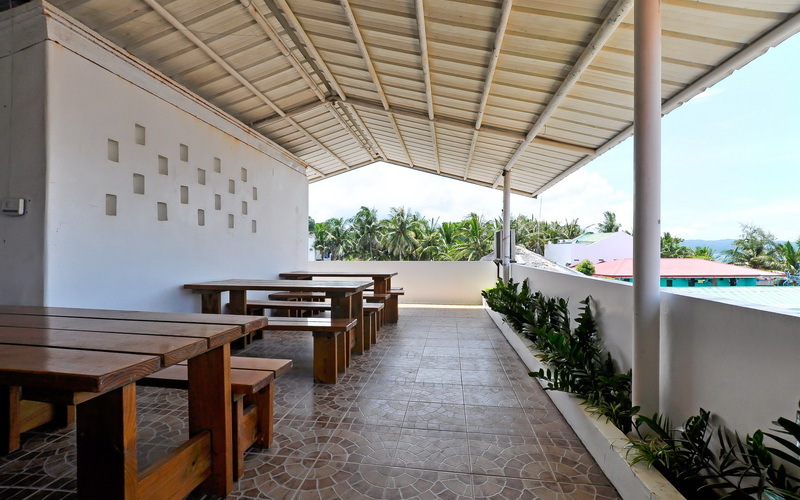 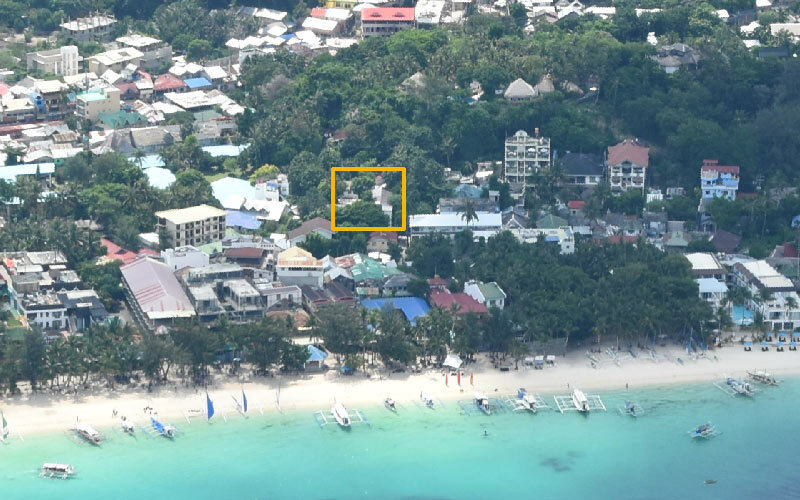 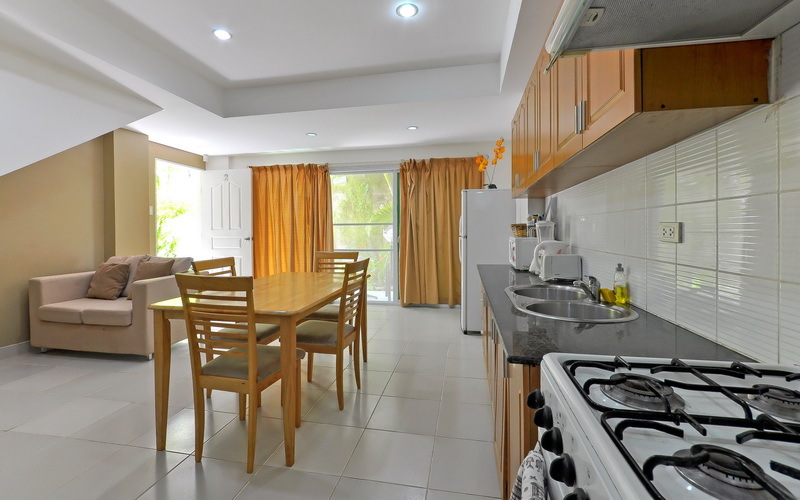 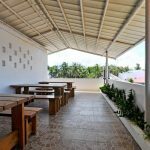 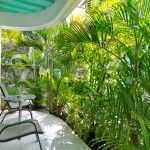 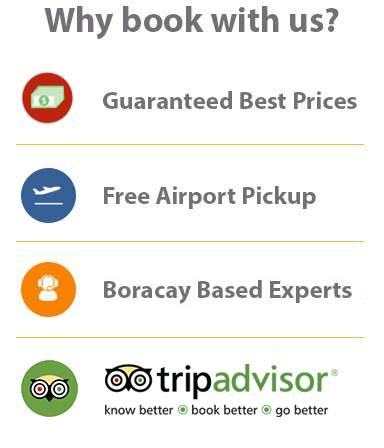 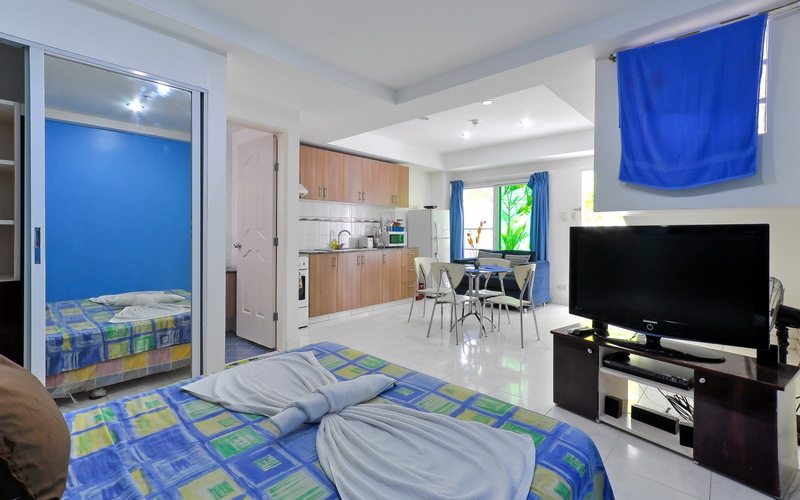 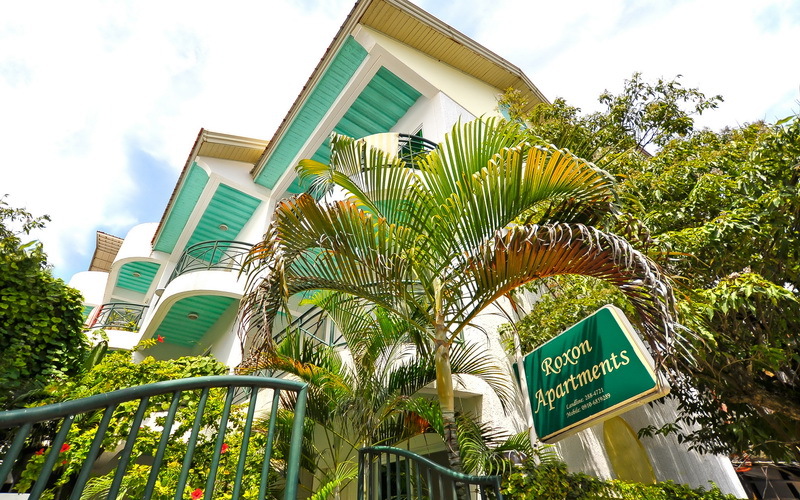 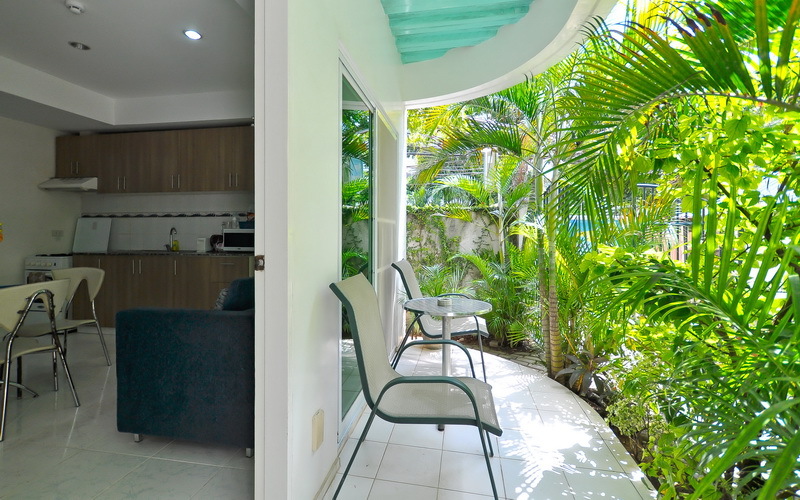 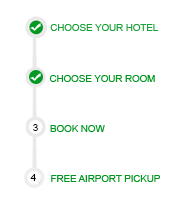 Roxon Apartments is a good value for money and recommended for couples and travelers with extended number of days on the island. 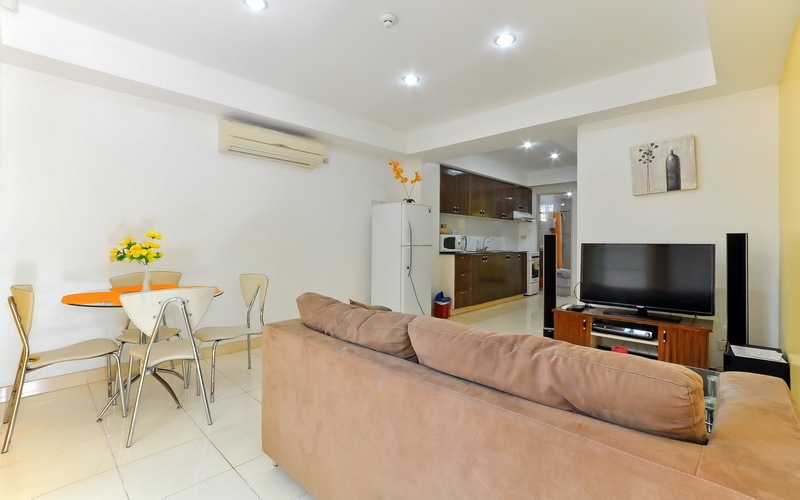 The Studio Apartment measures 36 square meters. 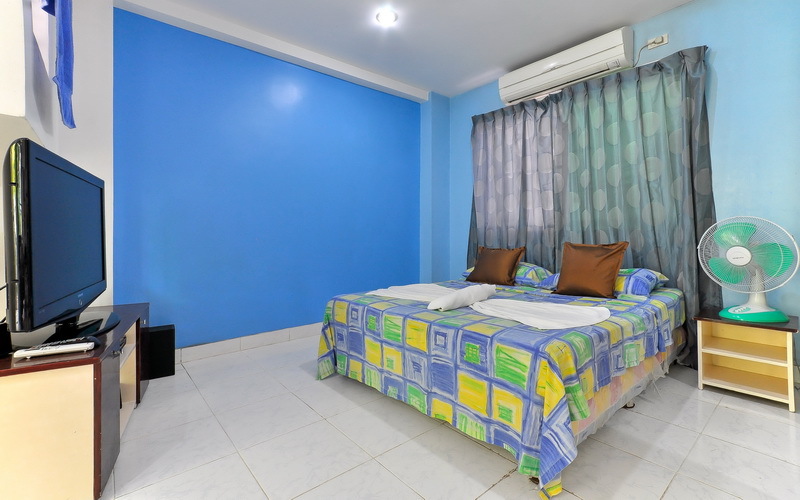 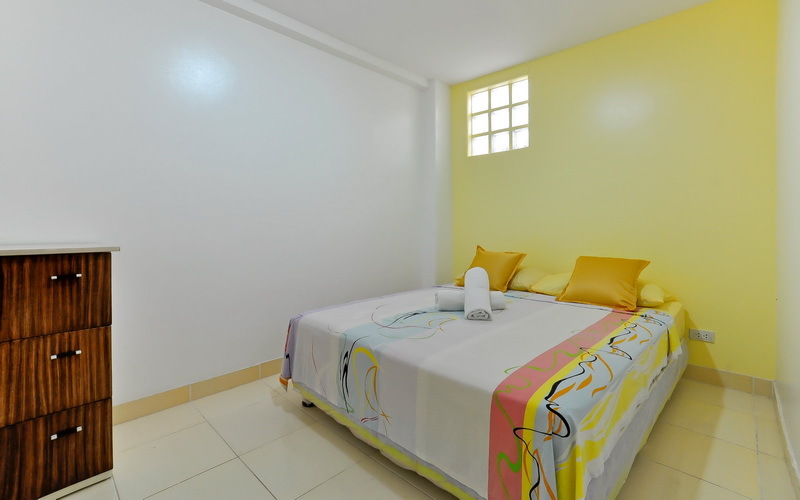 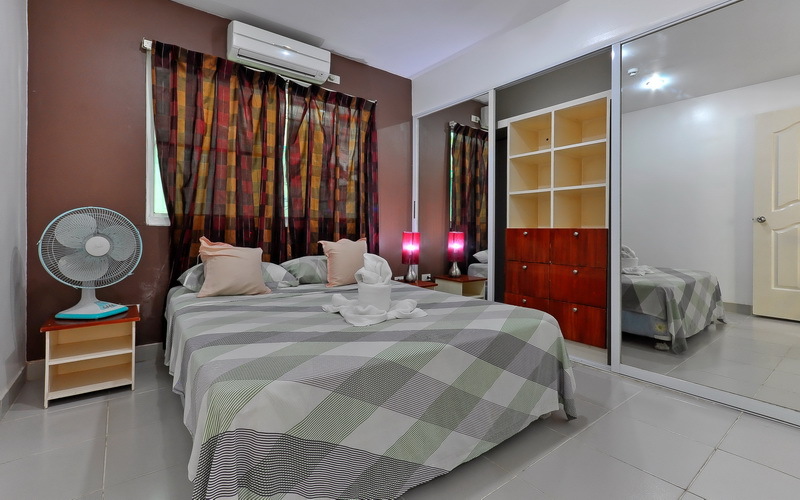 This room has a garden view and features a Queen size bed, kitchenette, microwave, refrigerator, air conditioning, LCD TV and DVD player, balcony, dining table and a private bathroom. 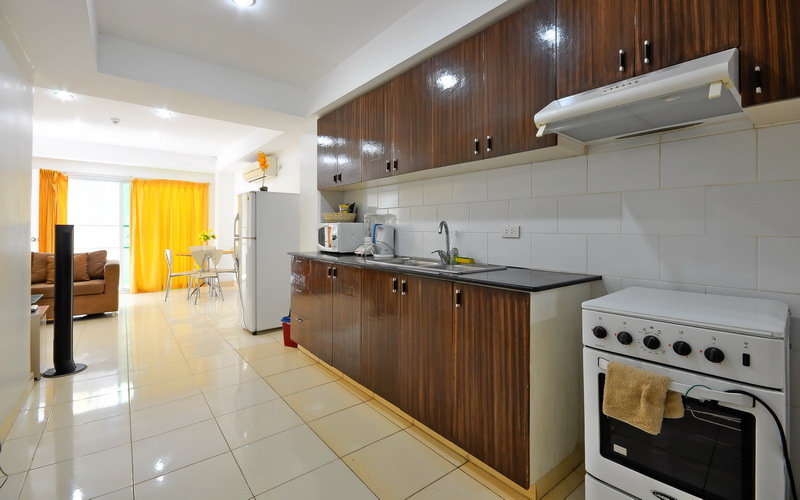 The One Bedroom Apartment measures 45 square meters. 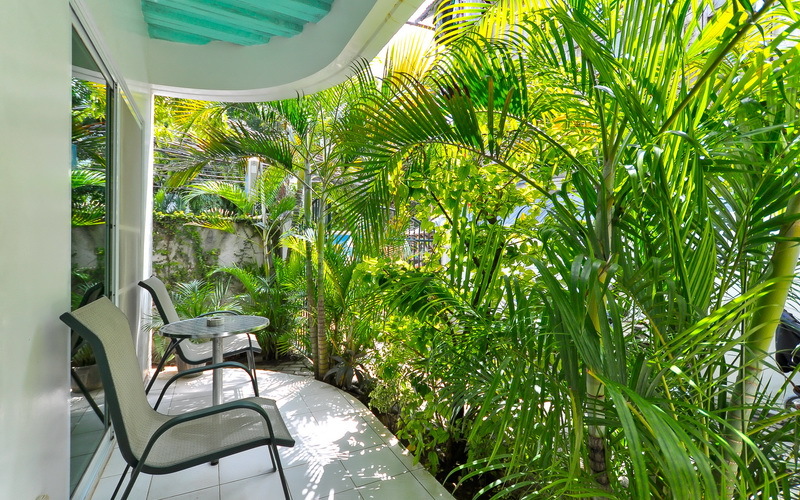 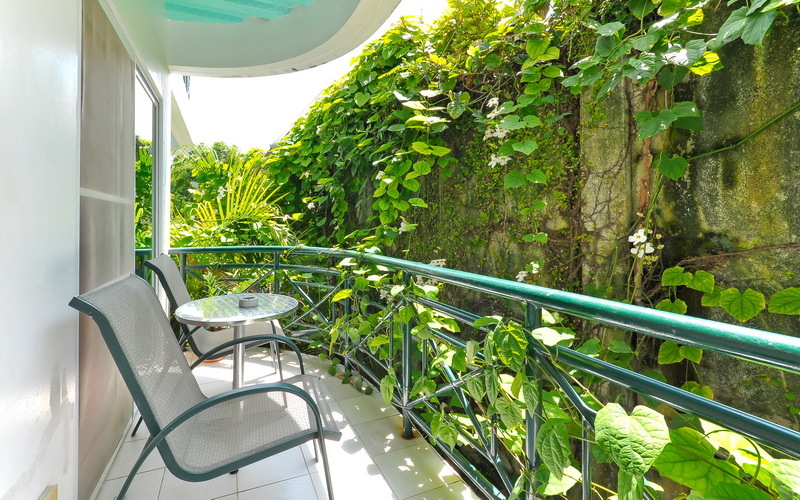 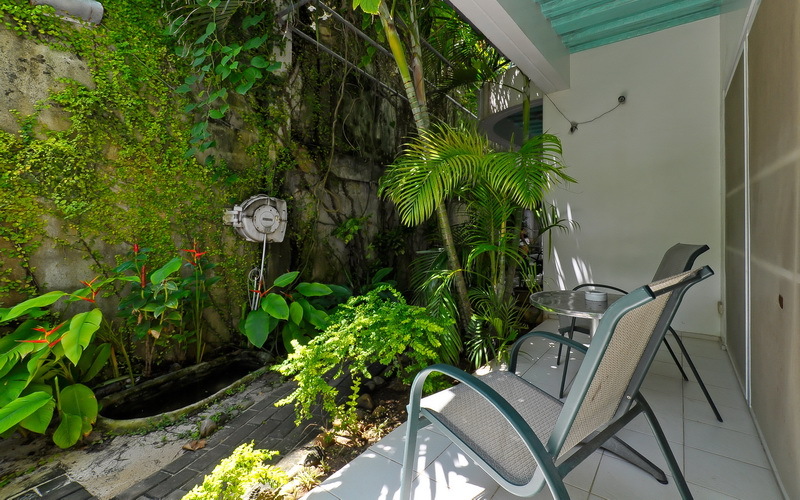 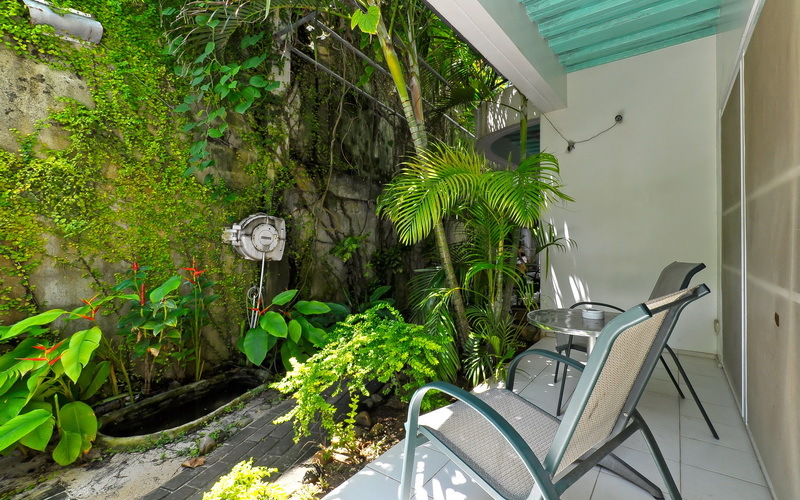 This apartment has a garden view and features 1 Queen sized bed, living room, kitchen, microwave, refrigerator, air conditioning, LCD TV and DVD player, balcony, dining table and a private bathroom. 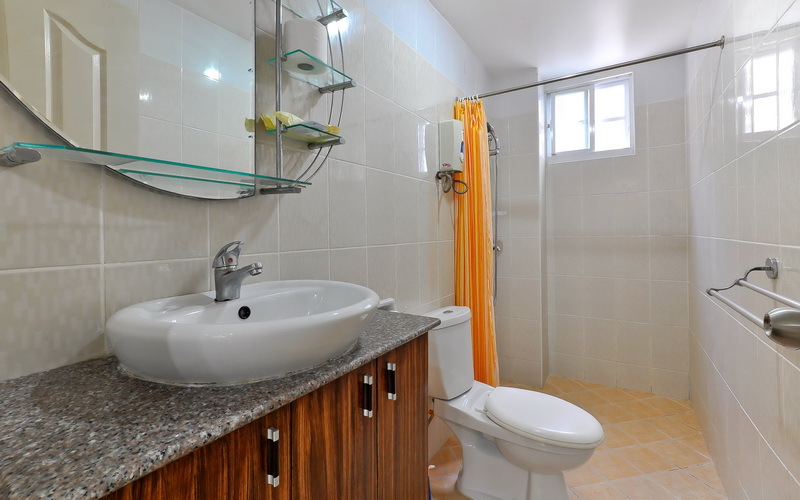 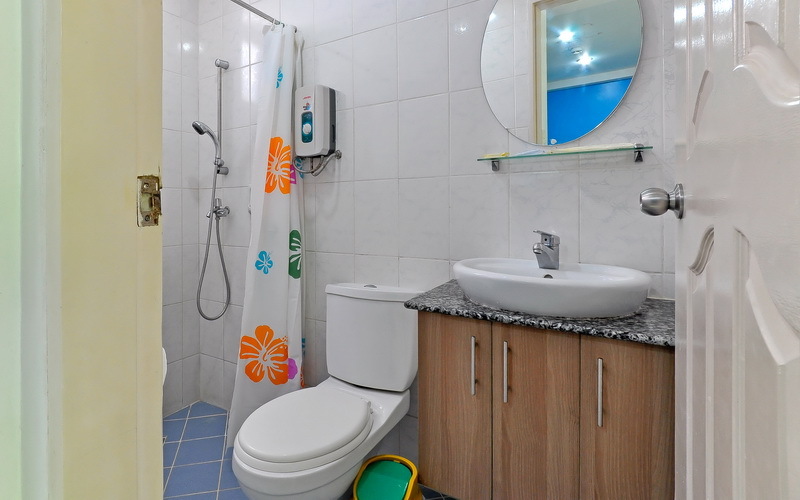 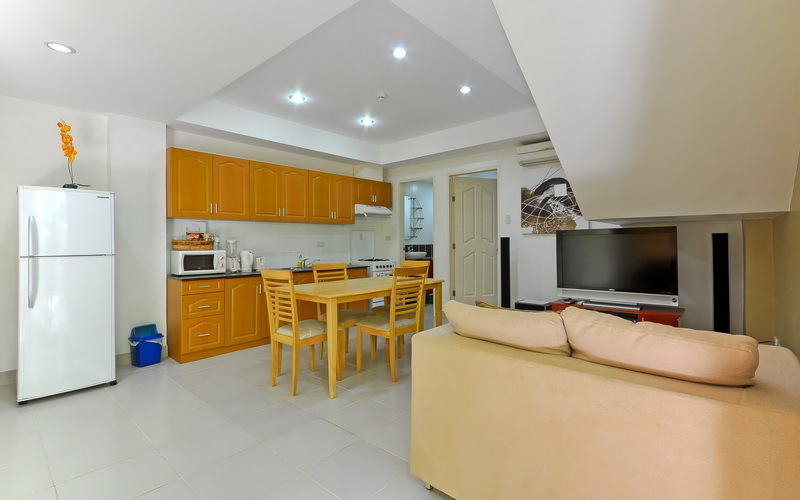 The Two Bedroom Apartment measures 51 square meters. 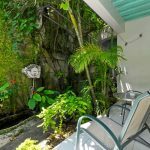 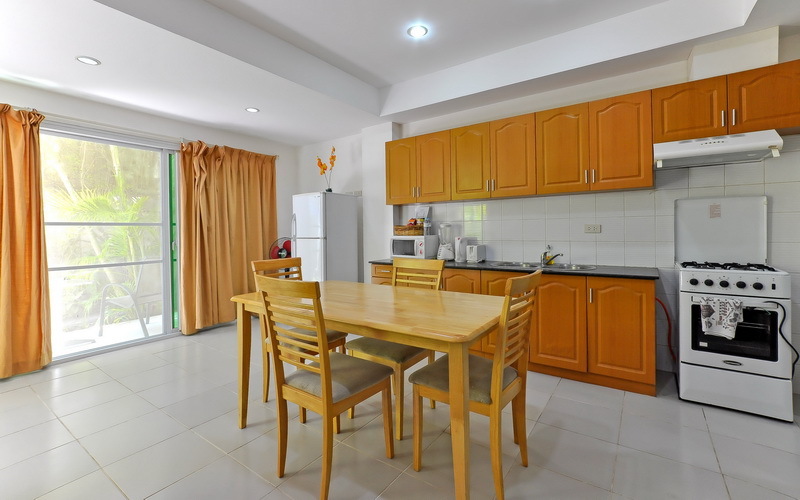 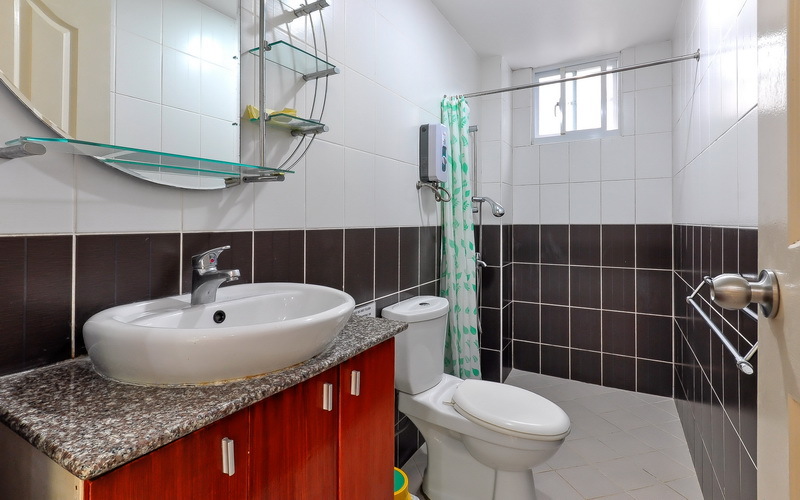 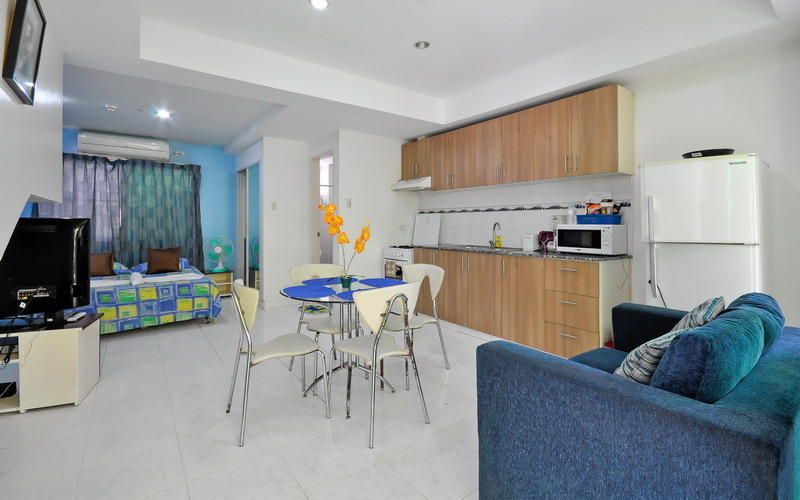 This 2 bedroom apartment has a garden view and features 2 Queen sized bed, living room, kitchen, microwave, refrigerator, air conditioning, LCD TV and DVD player, balcony, dining table and a private bathroom.